These were two of my guides in Tanzania. 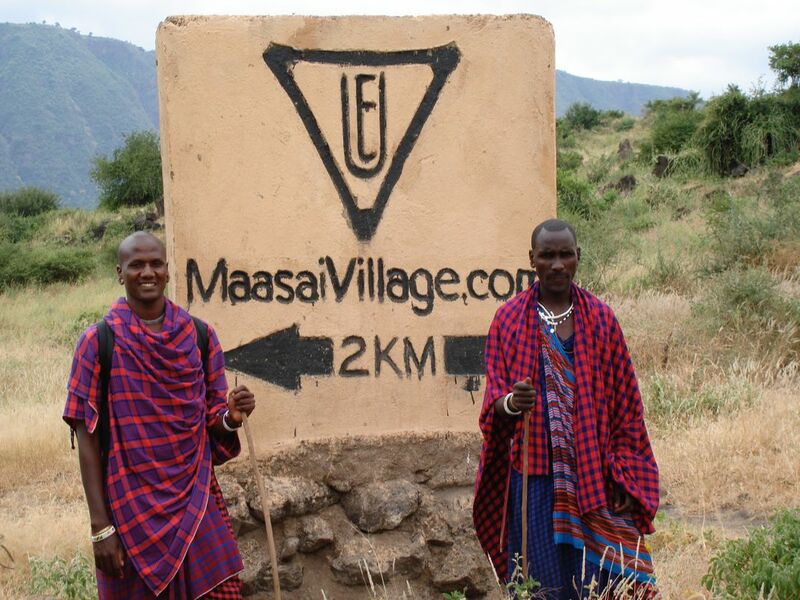 I was walking from my lodge to a village that they said was only a 10 minute walk. Well, it ended up being a 2 hour walk (one way). Date Uploaded: April 14, 2016, 2:57 p.m.